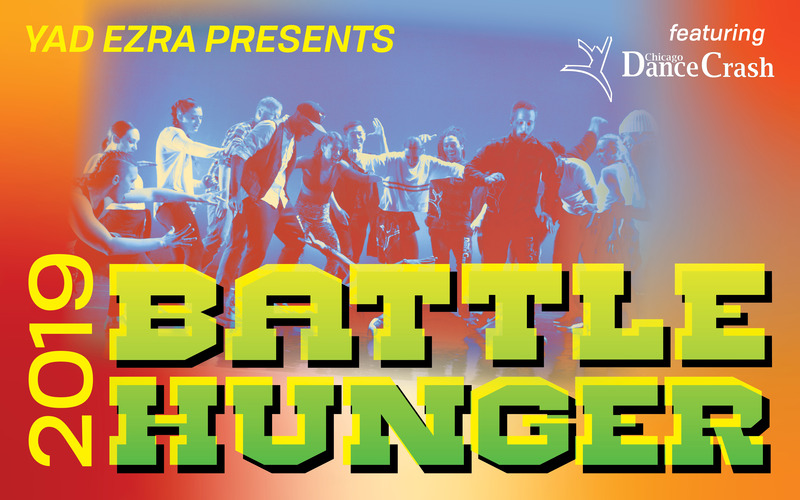 Join us for an emceed audience voted dance battle! 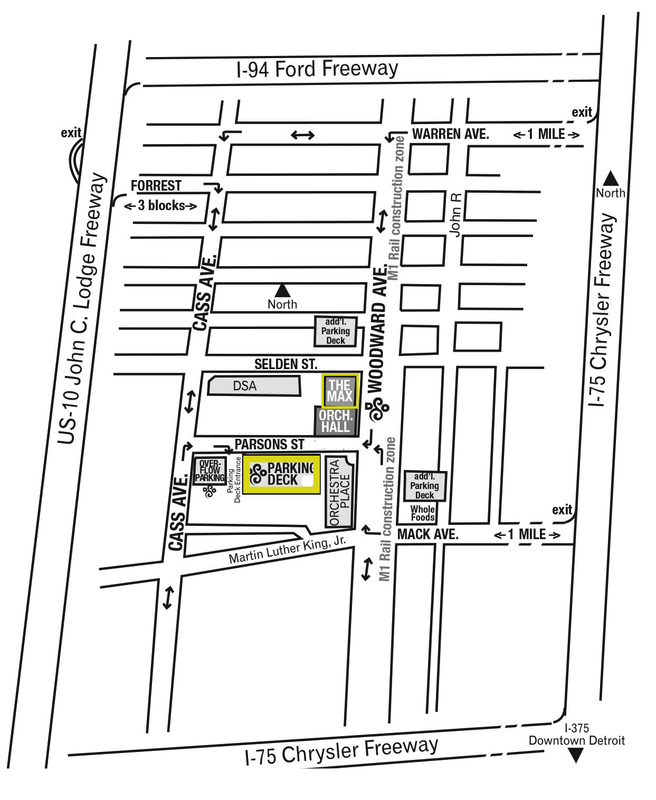 Complimentary parking available in the parking structure located at 81 Parsons. Enter the building through the box office doors.